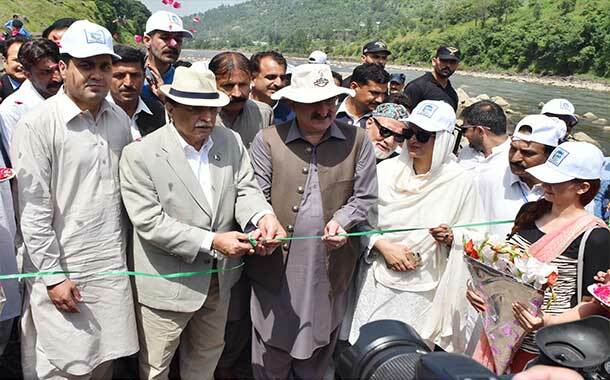 Muzaffarabad: AJK Prime Minister Raja Farooq Haider Khan has inaugurated the three days Tourism Festival in connection with Defense Day of Pakistan. 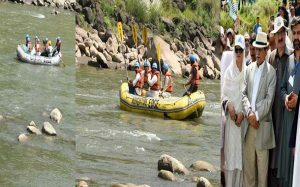 The opening ceremony was held at Gharri Dupatta near Muzaffarabad after a boating competition. Talking to media after the ceremony, the Prime Minister said that boating, paragliding and other local sports would further promote tourism in the state. He said cultural and sports events would attract tourists to visit the scenic valleys of the liberated areas. Raja Farooq Haider said programs in connection with the Defense Day would continue till sixth September and tourism festival is part of these programmes. 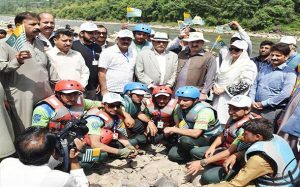 He said government is taking tangible steps to promote tourism in Azad Kashmir.